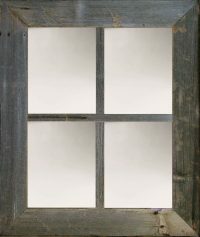 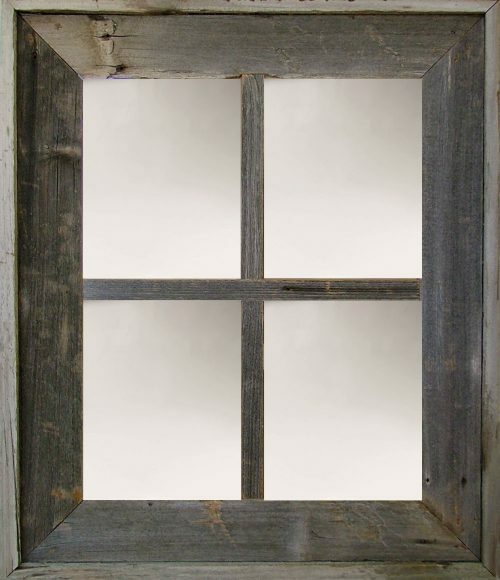 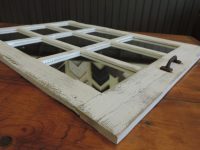 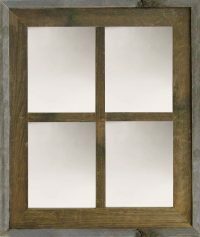 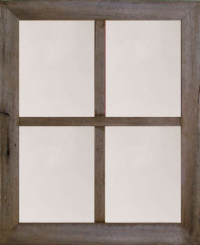 Carefully handcrafted out of genuine Utah barnwood, this beautiful 4-Panel Window Mirror will brighten and expand your room. 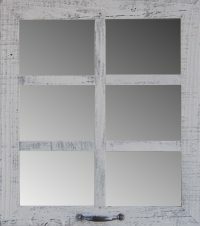 Available in a number of different finishes. 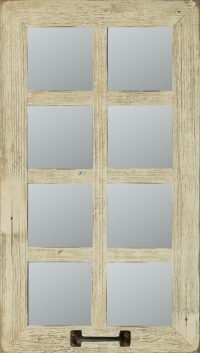 Outside dimensions are approximately 22" X 26". 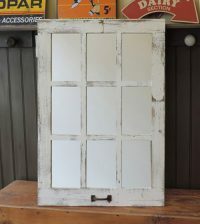 Includes Mirror, backing and sawtooth picture hangers.